BrightPay’s latest add-on BrightPay Connect works alongside BrightPay Payroll that sits on your desktop. Employers can login online at any time to see up-to-date payroll information. BrightPay’s latest add-on BrightPay Connect works alongside BrightPay Payroll that sits on your desktop. Employers can login online at any time to see up-to-date payroll information. 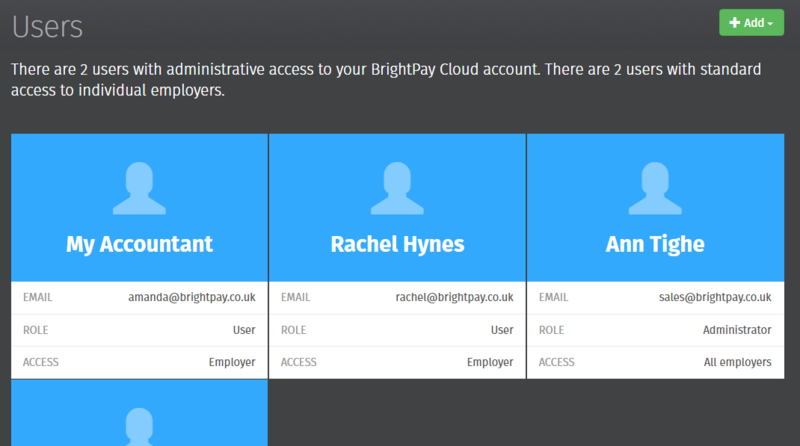 Payroll data is stored in the cloud and can be accessed online however the payroll itself must be processed on your existing BrightPay desktop application. BrightPay Connect is an optional add-on that offers employers flexibility and online benefits, thus making the process of payroll management easier. 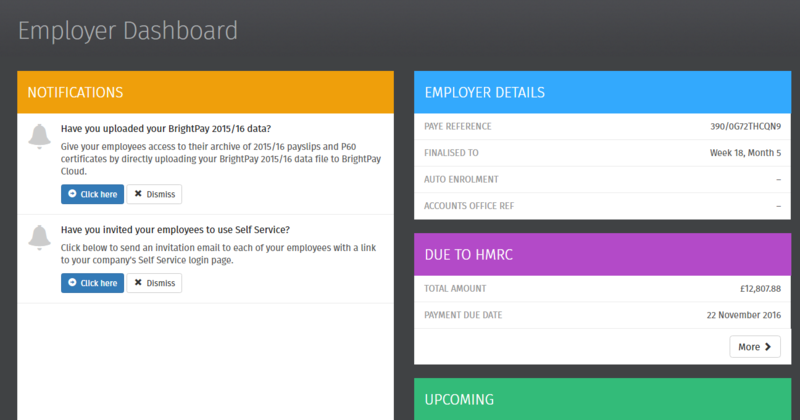 Employers will have 24/7 access to an overview of payroll, including notifications, all employee contact details and payslips, any outstanding amounts due to HMRC and reports set up in BrightPay Payroll on your desktop. Employers can also access a company annual leave calendar making it easier to manage all staff leave. Employers can invite employees to their own personal employee self-service portal, giving them easy access to payslips, P60s, P45s and Auto Enrolment communications. Employees also have the ability to request annual leave through the portal. Employers have the option to choose whether or not they invite their employees to this self-service facility. 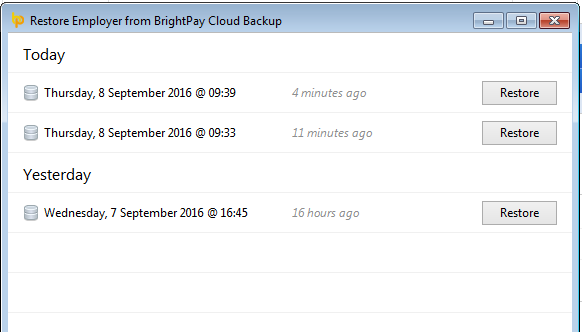 BrightPay Connect will automatically backup a payroll file every 15 minutes when it is open and again when BrightPay is closed down. A chronological history of all backups will be maintained which can be restored at any time. 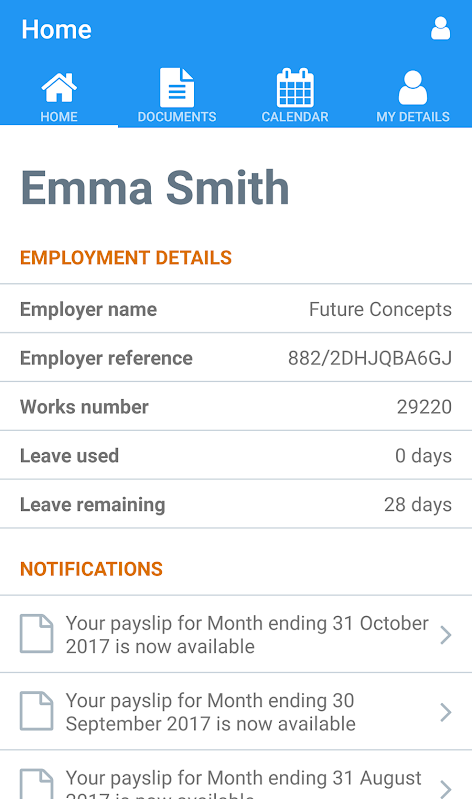 BrightPay Payroll and BrightPay Connect are automatically synchronised to capture annual leave and changes to employee details. Employees can use their self-service portal to request annual leave or make changes to their contact details. Both of these must be approved by the employer. 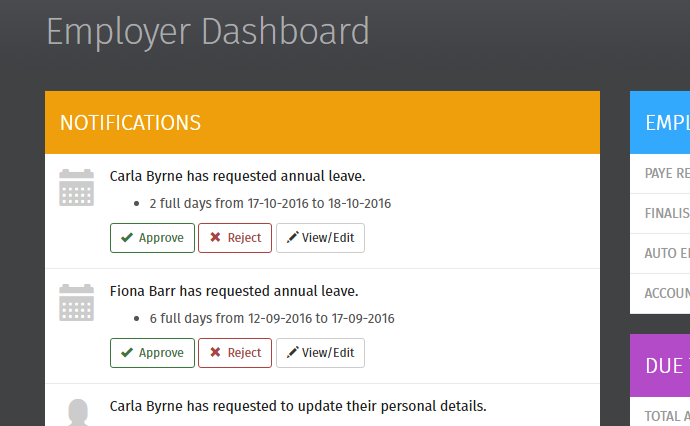 Once an employee processes a request, the employer will receive a notification on their dashboard and an email informing them of the request. 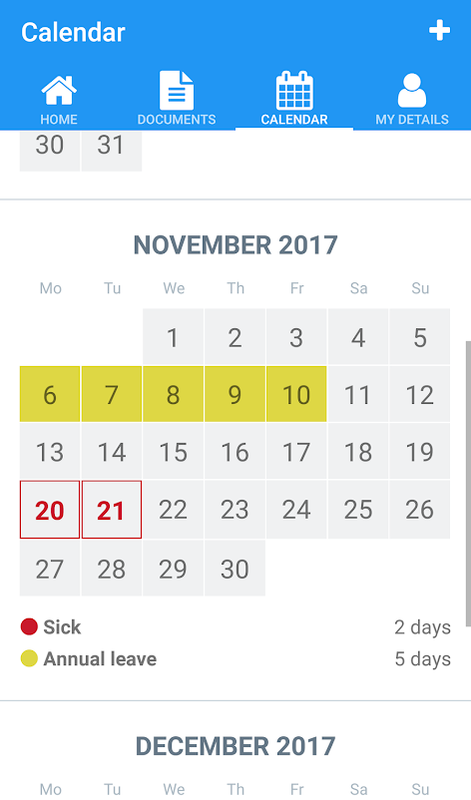 BrightPay Connect includes an employee calendar, which can keep record of all employees’ past and future leave including annual leave, unpaid leave, absence, sick leave and parenting leave. 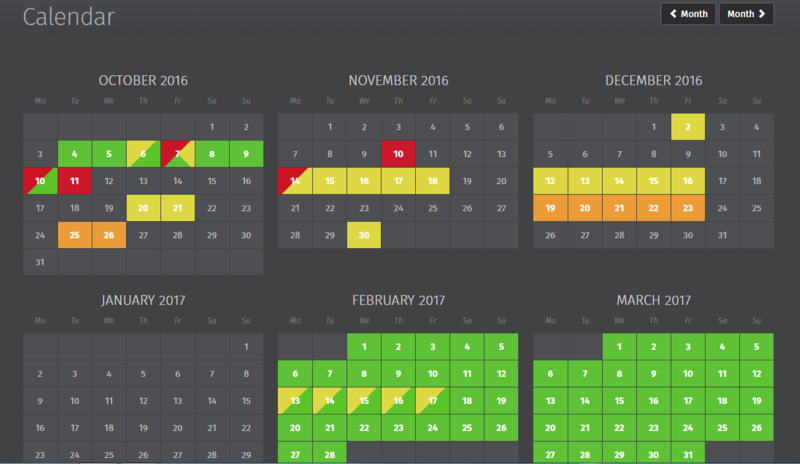 This is an employer wide calendar encompassing leave details for all active employees which is synchronised with BrightPay Payroll on the desktop. Any payroll reports that have been set up and saved on the BrightPay Payroll desktop application will automatically be available on BrightPay Connect. Employers have fast and easy access to view these reports on their dashboard which can then be downloaded to CSV or PDF. 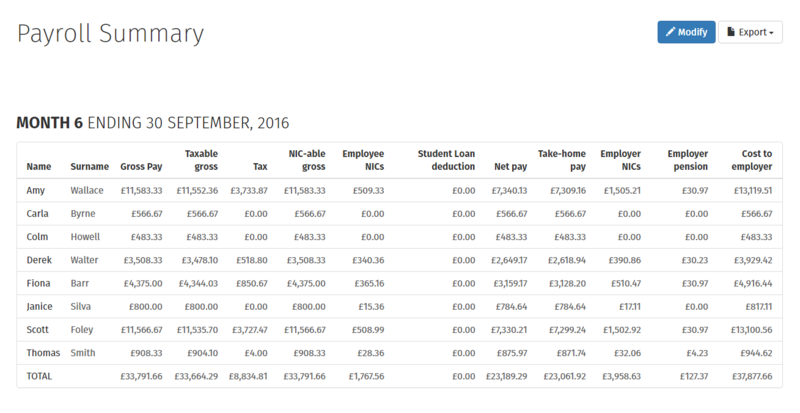 Employers can view HMRC payments for the tax year and amounts due to HMRC, as well as view the P30 which shows the full breakdown of how the amounts are calculated. Employers can add as many users to BrightPay Connect at no additional cost. Employers may wish to add colleagues as co-administrators, and/or their accountant as a standard user which will give them access to the payroll data. There are two different types of users to choose from. 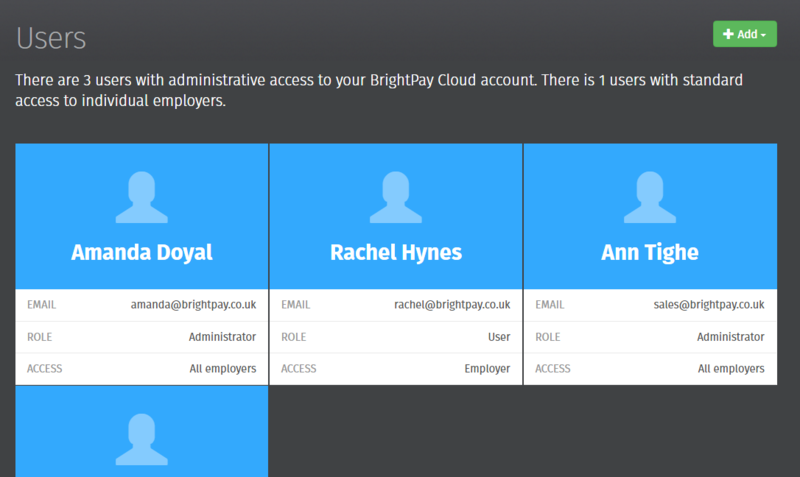 An administrator has full control over a BrightPay Connect account, with the ability to edit account settings, add other users, redeem purchase codes, connect employers, approve annual leave, manage all employer and employee information and more. A standard user can have access to one or several clients in your BrightPay Connect account. 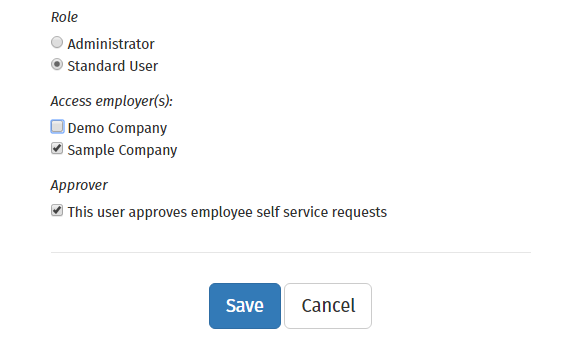 A standard user can view all employer information, associated employees and process employee self-service requests. Employers can add their accountant as a BrightPay Connect user. The accountant can access any reports that have been set up and saved in BrightPay Payroll. 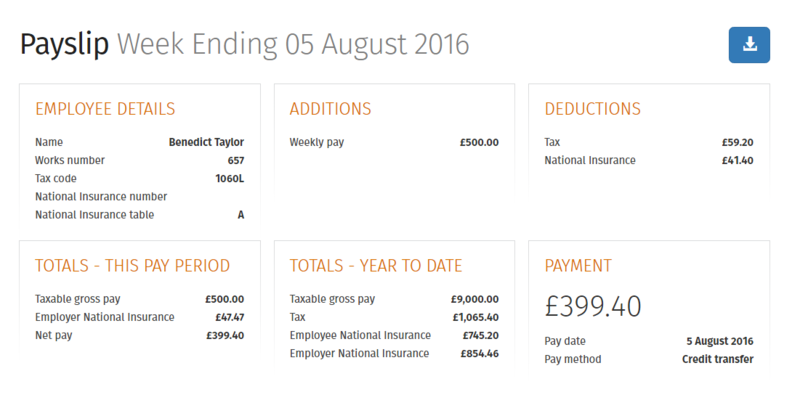 This will allow the accountant to view salary figures and HMRC payments. BrightPay Connect can now be white labeled or branded with your name, company logo, contact details and signature which will further enhance the employee relationship. 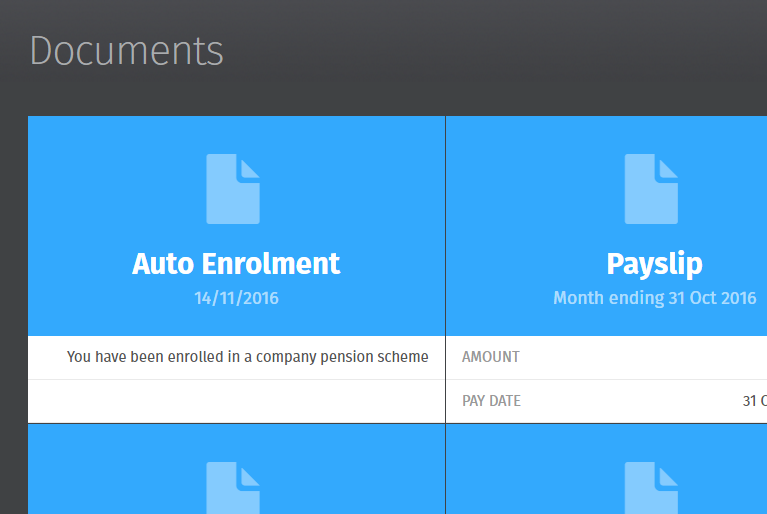 If you have staged, employees can access their automatic enrolment letters on their self service portal including the enrolment communications and where relevant the postponement communications. Watch this short 2 minute video for a concise overview of how BrightPay Connect works and see some of the great features in action. 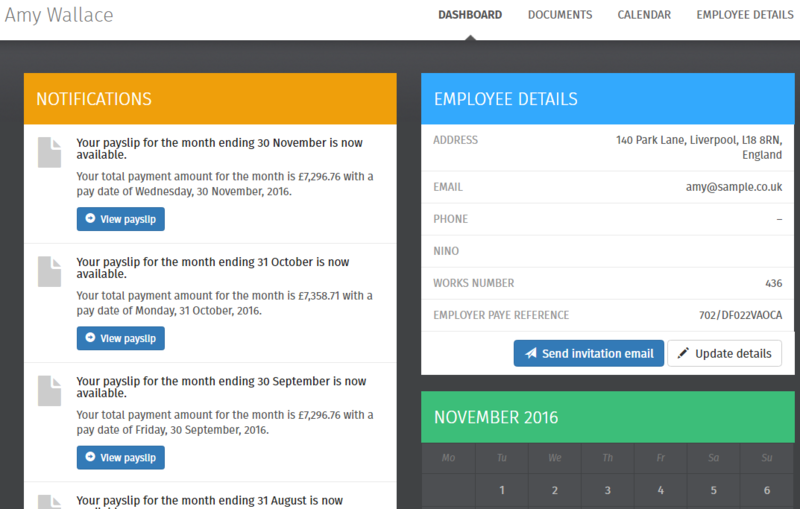 Our easy to use employer dashboard will simplify payroll and HR processes for you and your employees. Complete this form to book your FREE BrightPay Connect demo. 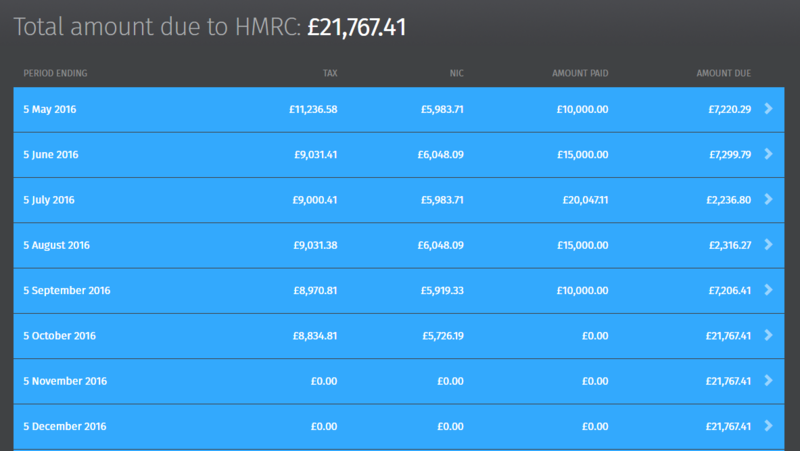 Learn just how easy it is to backup your payroll data, manage leave requests, view your HMRC payments and much more. 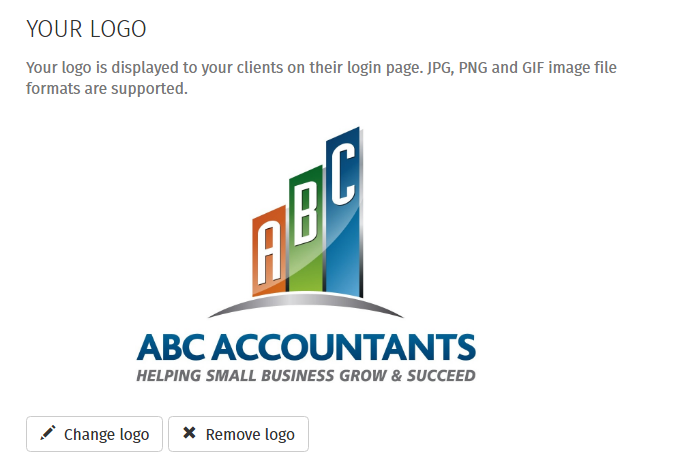 Your accountant and your employees can benefit from the flexibility and great online features. 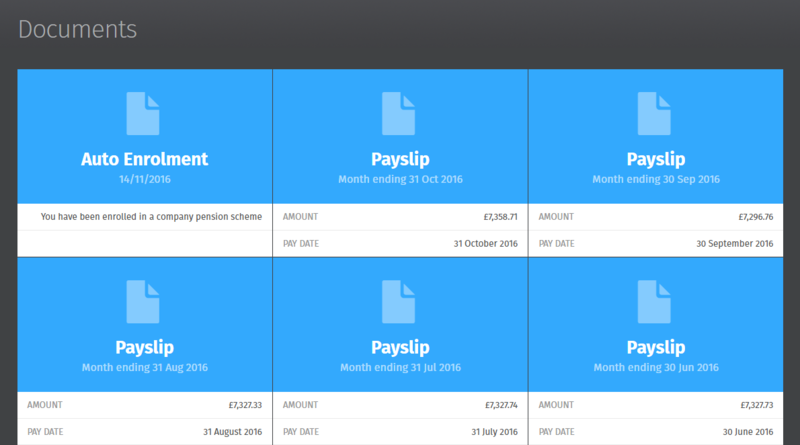 Employees can access their own personal online payroll portal where they can view and retrieve their historic payslips and other payroll documents such as a P60, P45, P11d as well as auto enrolment communications. These documents can be exported to PDF and printed. Employees will have the option to download their payslips from the employee self service. These payslips are automatically added to the employees’ self service portal each pay period, which eliminates the need to print or email payslips. The BrightPay Connect self-service app introduces powerful features providing a digital payslip platform where employees benefit from secure access anytime, anywhere, using their smartphone or tablet. The employee app is available to download for free on any Android or iOS device. Through these app features, you can provide your employees with access to GDPR compliant self-service tools, a payslip library and a user-friendly holiday leave management facility. Employees can request annual leave through their self service portal. They can also view all leave taken and how much annual leave is remaining. Employers will then receive notification of the request which can be either approved. Annual leave that is approved will then be automatically added to the employees calendar and synchronised to your payroll. 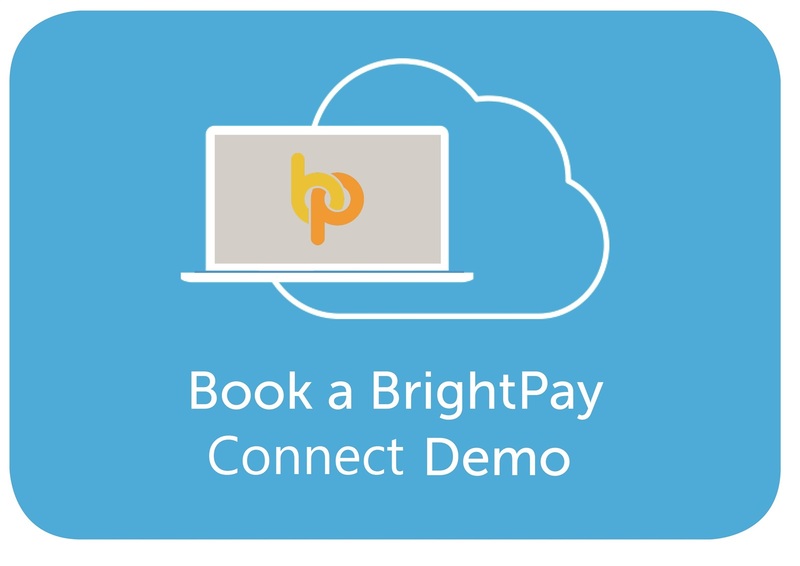 Click to see more information on the benefits of BrightPay Connect for Payroll Bureaus.